The French philosopher Michel Foucault (1926-1984) spent his life engaging the present as a moment of change. 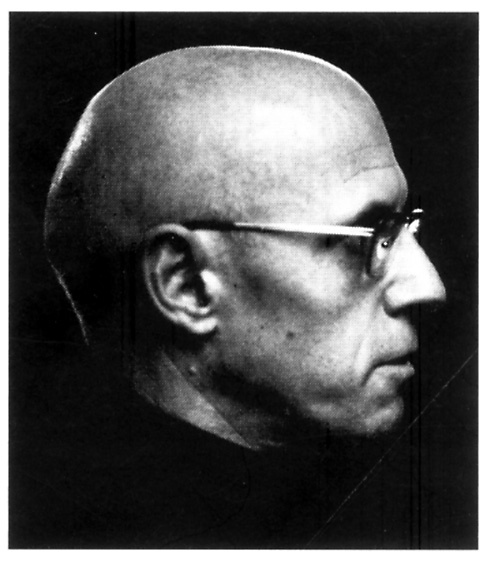 Foucault was not a system-builder, but a philosopher of the present. No matter how abstract or erudite his topics of inquiry, he was fundamentally concerned with the shifting, changing, world about him. Most philosophers start (if only implicitly) with a point of view on truth and the metaphysical nature of things. Foucault started with a situated vision on how things are changing today. Foucault would ask how he might contribute to these changes so that he too was changed by the experience. This was the point of doing philosophy, for Foucault: to learn to engage with change in such a way that he was transformed in the process. Follow Foucault’s example and treat the present as a life-changing opportunity. Looking below, you’ll find an exercise that can help you achieve this. Before you start the exercise, take out a sheet of A4 paper and draw up a chart with three column and multiple rows. Head up the columns with the following questions:  What is going on? What does it mean? and  How should I change? You are now ready to start. Follow the steps of the exercise as carefully as you can. STEP 1.1. Try to identify three developments that, in your view, define the present as an important historical moment. Write these developments in the left-hand column of the chart. What’s going on? What does it mean? How should I change? The government is taking climate change seriously – at last! STEP 2.1. Record your reflections in the central column of the chart. The government is taking climate change seriously – at last! We can still avoid the worst effects of climate change – but only if we commit ourselves to rapidly decarbonizing society. STEP 3.1. Write your reflections in the right-hand column of the chart. What does it mean? How should I change? We can still avoid the worst effects of climate change – but only if we commit ourselves to rapidly decarbonizing society. 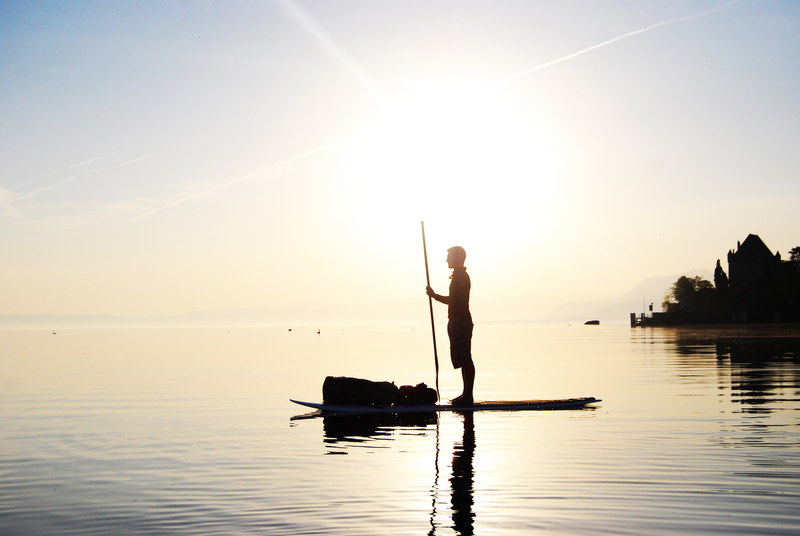 LESSON: Inspire a passion for epic change by situating yourself at the heart of the present and asking how you could contribute to the future. Attend to the changes around you, imagine the world otherwise than it is, and commit yourself to the opportunities revealed. Thank you Teresa. I’m glad you enjoyed the post. Personally, I feel it is probably the best thing I have written for a while. It’ll be interesting to see if others like it. Thanks for the change. I like the idea of change. If only we could change gradually and uniformly. That is perhaps why we get these big jolts of change now and then, because we can’t do it gently or rationally. Look at Egypt today. Why couldn’t it have changed and reformed incrementally instead of having this big burst all at once that seems to be causing more havoc than it is worth. Change is a difficult thing. Most of us are reluctant or unwilling to do it. I don’t think it is all about leadership because often it doesn’t materialize. I believe it has to do more with a governing system, a system that will provoke change automatically. I think a lot of us already live in such a system. It’s a system whose middle name is change. It is always in flux and agile. Its name is liberal democracy. All other systems of governance collapsed because they refused to change or were inherently incapable of change. Take communism for instance. Thanks for your kind words and feedback. I agree that my examples in the exercise fall far short of a solution to our state of compounded crises. They are really only placeholders for the reader’s own responses. Thanks for the link to the video. I’ll check it out. A whole systems approach is vital. It seems I am out of step with this post on change. It talks more about personal change than systemic change. But personal change does not always amount to much if you can’t change a culture or a society. One problem is how to change enough individual minds in order to change culture and society as a whole. Most of the time it is a long drawn out process that can take generations. For example, look how long it took America to address segregation (and reach a consensus), which still shows pockets of resistance. Thanks, David. I always enjoy and appreciate your comments. Yes, the focus here is on personal change, but systems change is part of the picture too. The key thought is that broad-scale social changes can be genuine personal opportunities – providing that we engage these changes creatively and with vision. It seems to me that this proactive outlook on change is sorely lacking in the contemporary world, and obviously valuable given the great changes and challenges of our time. This outlook is pivotal to social enterprise and entrepreneurship generally, I think. We need more of it! This was my motivation to write the post. A passion for epic change is obviously not enough to change the world, this is true. But without this passion, social (and socially transformative) enterprise would probably not exist, and where would we be then? I was trying to think of events that changed the world. I came up with AIDS, 9/11 and SARS. With those events there were people who took the leadership to change things so as to better the situations and ensure that those events might not happen again. Many of us did our part to change and help remedy the situations. We did it willingly but also because we had to, because the ‘system’ told us we had to. All this leads me to think is that we need big, dramatic events in our lives in order to make real significant changes. We need events that we can share in, otherwise meaningful social and political change doesn’t occur. Recently there have been two events that probably will make some last changes. Coincidently they both have the name Sandy – Hurricane Sandy and Sandy Hook Elementary School shooting. I think these events will eventually bring lasting change on two fronts, on climate change and gun control. And I think the leadership is there, under and within the presidency of Barack Obama.